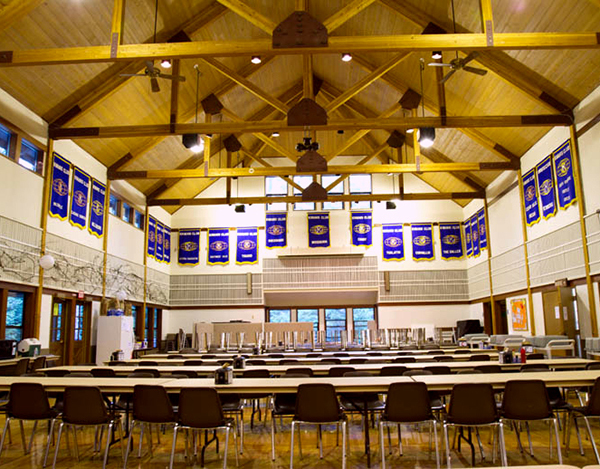 We are fortunate to return to the Mount Hood Kiwanis Camp for NWMC3. 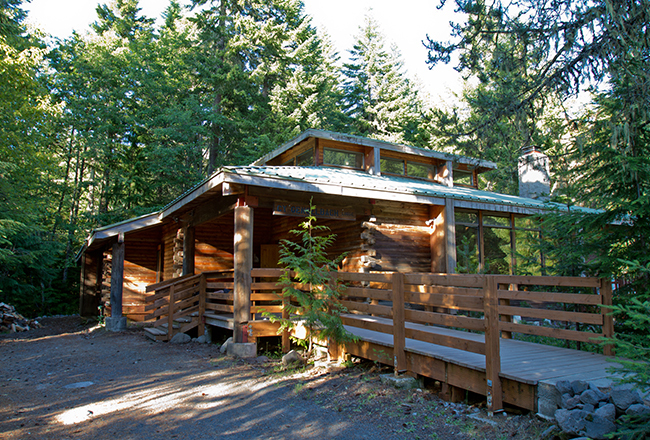 For over 80 years, this facility has partnered with the U.S. Forest Service to provide access to the neighboring Mt. Hood National Forest. The camp is 22-acres in size and offers many opportunities for hiking, biking and snowshoeing on the extensive trail system onsite, and is only 6.5 miles from the Government Camp Loop at the base of Mt. Hood. 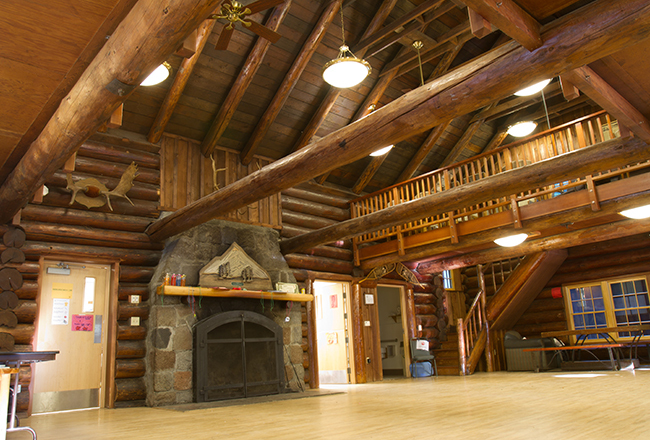 Camp Kiwanis features a number of rustic lodges with dormitory-style sleeping quarters. Linens are not provided. Guests provide sheets, blankets, pillows, and towels. 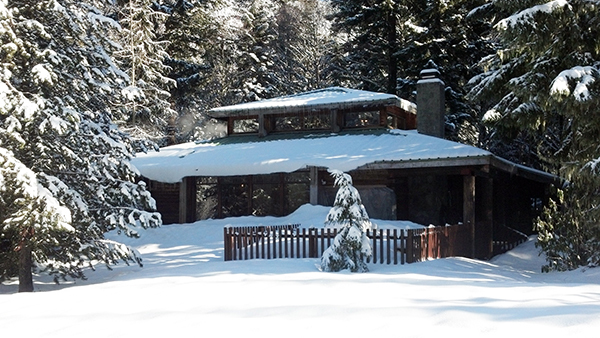 The lodges feature restrooms, shower facilities, full kitchens, and social areas. Click here for an event map of the grounds.